It’s clear many action movie fans enjoyed director Denis Villeneuve’s movie Sicario, a film about the drug wars on the Mexican frontier. After all, the film scored a more than respectable 93 % on Rotten Tomatoes, while audiences also gave the movie a thumbs-up as seen on sites like Metacritic. It should come as no surprise then, that the movie will be getting a sequel (titled Sicario 2: Soldado), which is slated for release in June next year. 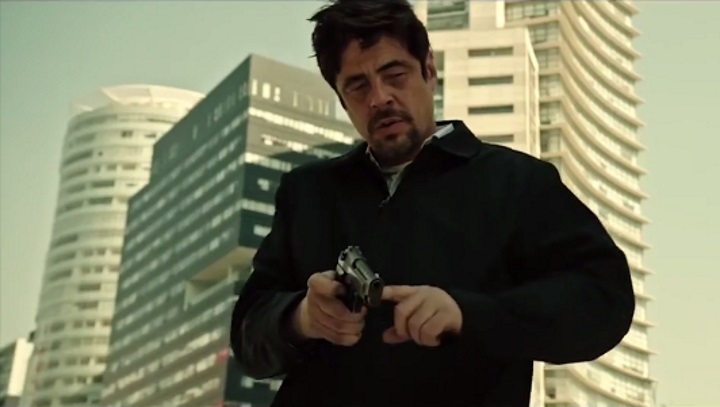 The film recently got its first trailer, which suffice to say is brimming with action, and shows that actor Benicio del Toro will be reprising his role from the first film here. 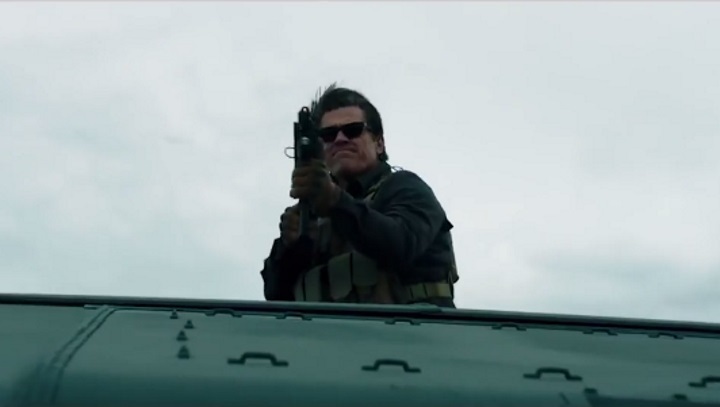 So will Josh Brolin, who plays a CIA agent willing to do anything that’s needed to defeat his enemies. Also, the stakes will be higher in this sequel, as both undercover cop Alejandro Gillick (Benicio del Toro) and CIA agent Matt Graver (Josh Brolin) will not only be fighting against drug dealers in this Sicario sequel, but there’s a terrorist organization involved too. Sicario 2 is helmed by Stefano Sollima, who’s taking over directorial duties from Denis Villeneuve, and who was behind movies like the 2015 Italian thriller Suburra, and the controversial ACAB – All Cops are Bastards movie. So, will Sicario 2 be able to top the first movie when it comes to action and thrills, or end up being a sequel to forget? We’ll have to wait until the movie’s debut in June 2018 in order to find out though, but it’s clear the film’s first theatrical trailer points at great things to come, meaning this could surely end up being a smash hit when it debuts in theatres next year.